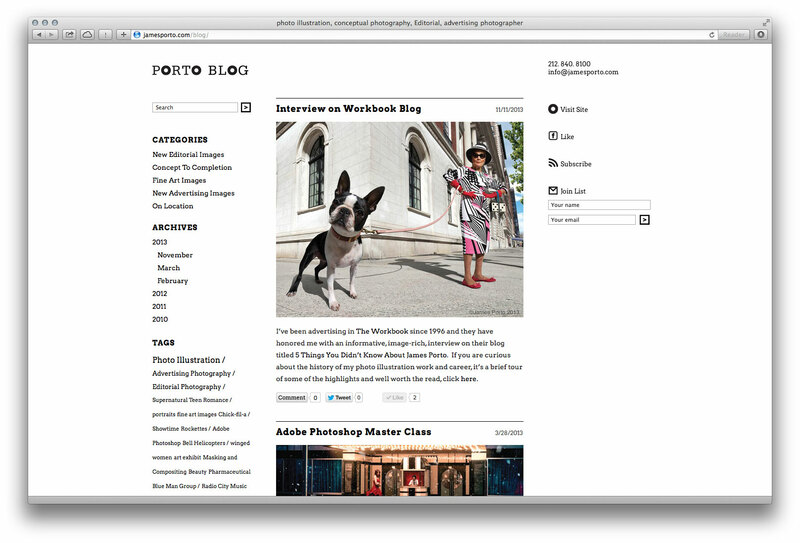 Photographer Jim Porto is a master at capturing and creating images beyond your wildest dreams. Some of his imagery captures the spectacular real world in ways that most cameras cannot. Other images depict fantasies that could never exist in reality but tantalize our minds. 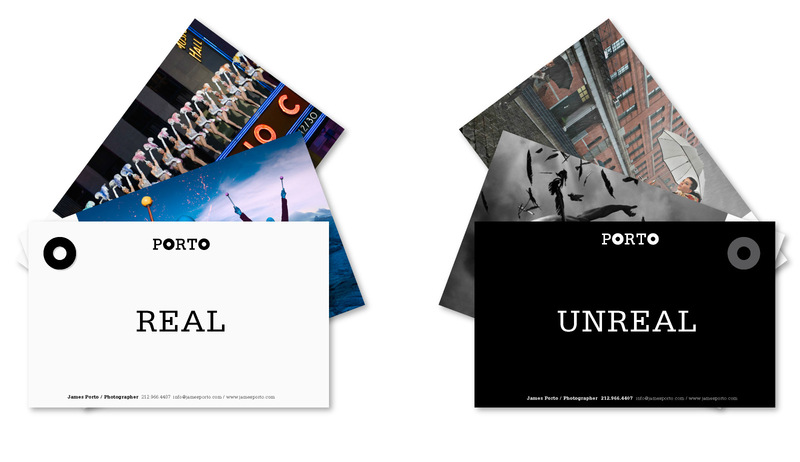 In order to showcase Jim’s astonishing work, we created the memorable device of “Real” and “Unreal.” This clever divide became a device we could use in direct mail pieces, ad campaigns, and navigation online. 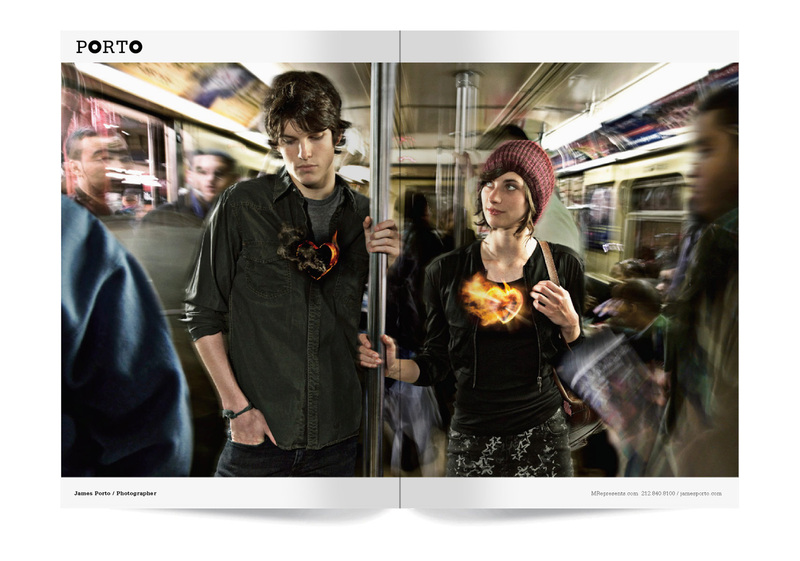 Photographer James Porto needed to establish a strong position and a consistent message to promote his brand. While creating surrealistic digital images were once his calling card, over time the popularity of Photoshop led to a new generation of art directors who were no longer enticed by this approach. The challenge was to reposition his brand and reestablish him as a visionary artist, and not just as a hired technical hand. 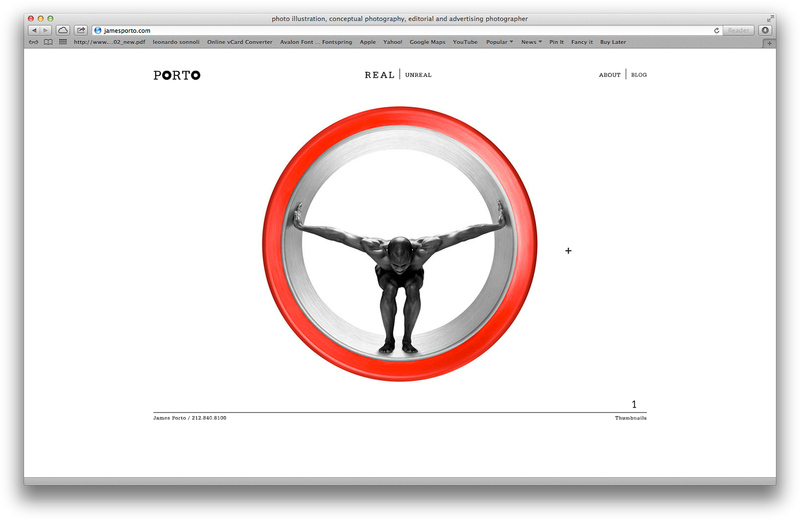 MSLK developed a strategic marketing campaign targeting James Porto's ideal clients. We found equity in the photographer's wide range of work and sought to emphasize his varying capabilities. This was done by developing two main themes, the "Real" and "Unreal," to categorize his work. This duality served as a platform to create marketing campaigns that would inspire and provide fresh concepts for art directors. MSLK began by designing a memorable, bold logotype that would thread throughout the entire brand. 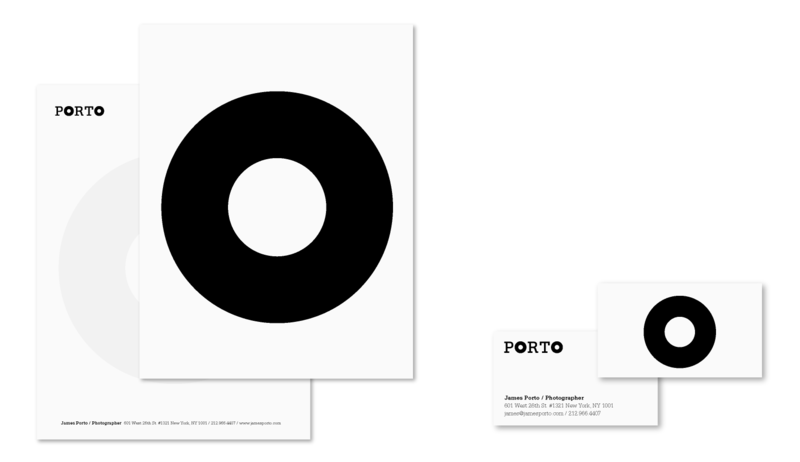 All marketing materials - from stationery to website - featured the photographer's work and new logo against a stark white background. This solution would keep the focus on his richly detailed images and allow his techniques and concepts to speak for themselves. 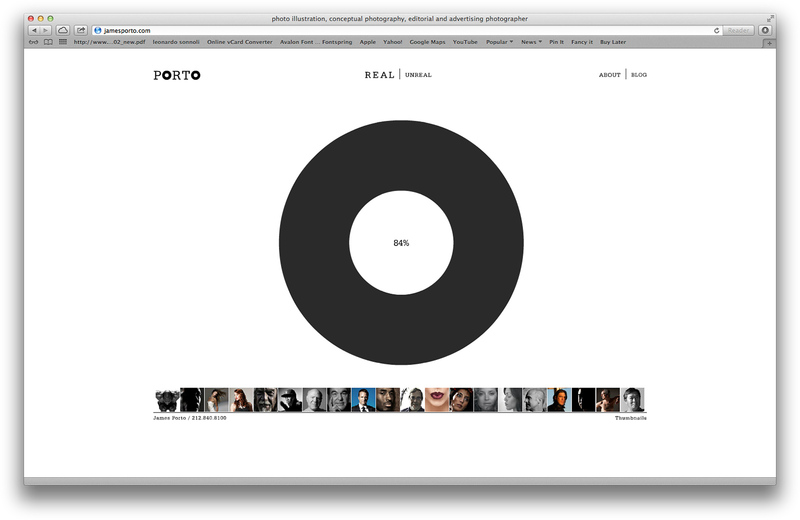 The comprehensive brand repositioning immediately reinvigorated buzz around the photographer. Perhaps James himself said it best, "MSLK's designs have made the difference in closing deals. This new positioning has pinpointed me to how my work is most effective from a sales/marketing perspective and how I can build on those strengths to manifest real results in the form of new clients and great assignments."